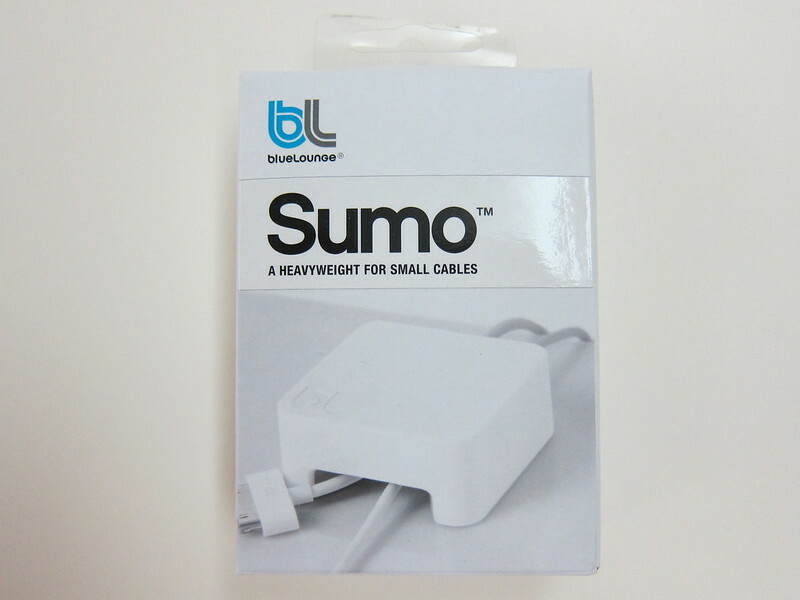 Bluelounge Sumo  is a cable holder/anchor which prevents cable from falling back to the floor when placed near the edge of the table. 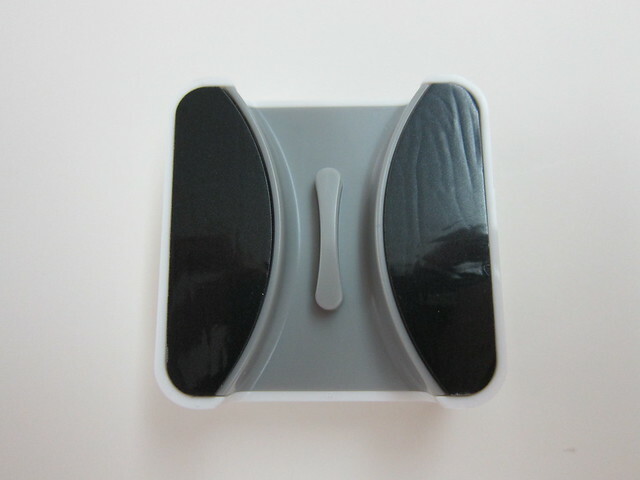 The concept is similar to Heckler Design OneLessDrop . 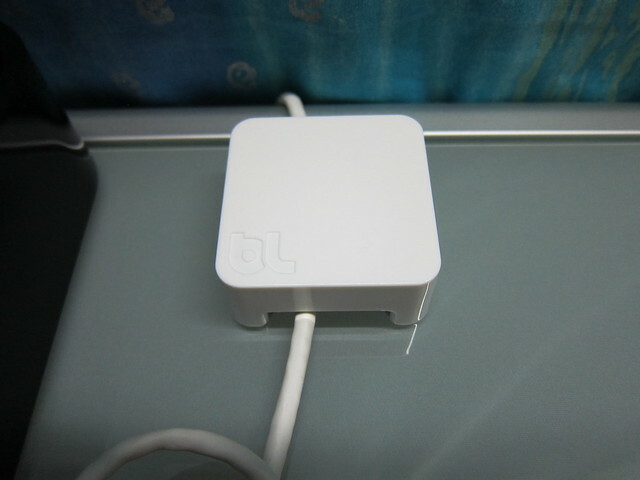 I am using it to anchor my LAN cable that I placed on my desk. 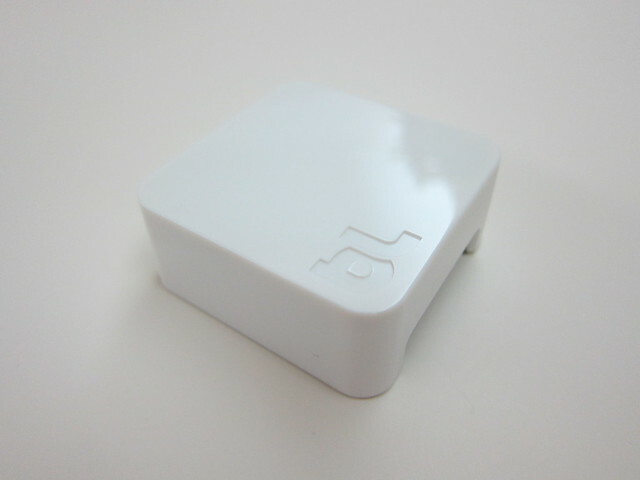 The Bluelounge Sumo cost US$11.95 (S$15.13).